Audio used to be everything. The reason newspapers stopped being as popular as they were was because radio was invented, and people liked hearing their news and sporting events better than reading them. But newspapers didn’t die, in part because people liked seeing the pictures and other visuals that came in the morning paper. When video appeared, however, everything changed. Why? Because you had the best of both worlds, but even better. You didn’t have to hear the baseball game, or wait to see the scores and pictures the next day anymore. You had a video service and could watch Babe Ruth hit all those home runs right in front of your eyes, as if you were on Yankee Stadium. Historic moments like Neil Armstrong’s moon landing, the Hindenburg explosion, and even the World Trade Centre attack on September 11 were all caught on video. It is undeniable that those moments impacted a lot of people’s lives, but the fact that audiences saw(not heard or read)about it, will always carry more weight. Why? The answer is simple. 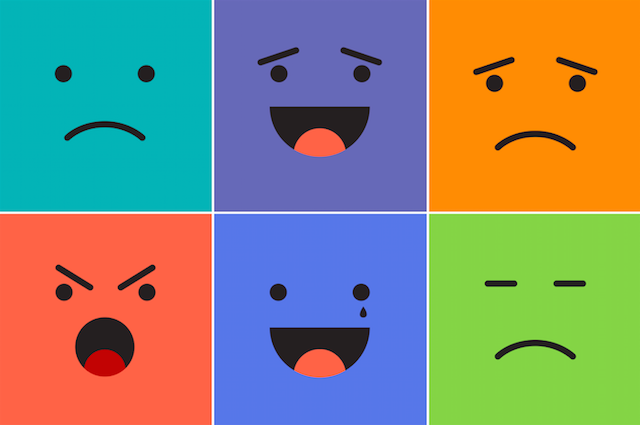 With video, it will always be easier to convey emotion. And people have known this for decades now. Politicians were some of the first to understand this. Early on, Adolf Hitler knew he could reach people’s anger and nationalist pride more easily by putting propaganda films like “Triumph Of The Will”. On the USSR, Stalin sold communism to the Soviet people with films like “Battleship Potemkin”, widely considered one of the greatest Russian films of all time, and one of the greatest silent films of all time. In it, disgruntled sailors rebelled against the Bourgeoisie. As good of public speakers as both of them were, no speech they gave could ever be better than the people actually watching their struggle on camera. But video has been proven helpful for everyone, not only totalitarian dictators. Why do we record our baby’s first steps, or the first time they ride a bike? Because parents want to relive that moment and the feeling of happiness and proudness they felt that time. You don’t get that effect with any other medium, not even pictures. The way that the human brain works, we are able to emotionally relate to almost anything if we see it on video. It doesn’t need to be human, alive, or even real. Advertisements that try to tug on your emotional strings are almost never a real life story, yet we feel like they are. The use of the right music, combined with perfectly edited shots can trigger all sorts of emotions. Contact us today to create your video.